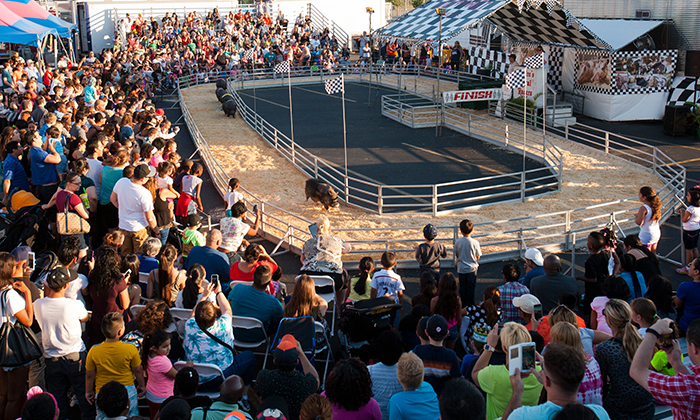 Check out America’s #1 fair attraction—Rosaire’s Royal Racers—and you’ll have more fun than a barrel of monkeys. Pig racing is the most hilarious entertainment you’ll ever watch. Don’t miss your chance to be a Pig Rooter: Go hog wild and cheer on your favorite pig!